Learning to edit your work is essential in order to become a successful working photographer. 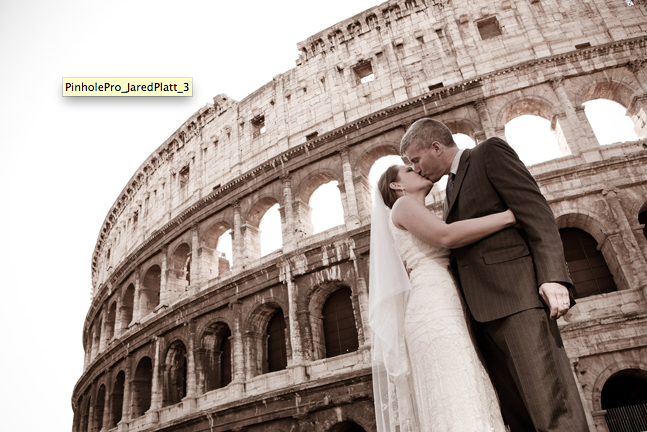 Wedding and portrait photographer Jared Platt shares with us his tips on how to become a better photo editor. One of the greatest challenges new photographers face is learning to bridle their excitement to show everyone, everything they shoot. The difference between a good photographer and a great one is not what they shoot, but what they choose to show the world. Learning to edit your work is paramount to being a great photographer. In the last century, there was a buffer between the amateur photographer and the rest of the world: the science of photography itself and the cost of production and distribution. Expensive labs, chemical heavy darkrooms, and the complexity of publishing one’s work made it difficult to publicize. Those who were willing to make the effort and spend the money did so very carefully, with assistance from industry professionals to insure their work was well received. These hurdles to publication slowed photographers down and forced them to reflect on their work before displaying it to the public at large. Today, you don’t have to go through a gatekeeper to have access to the world. 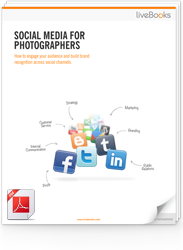 With the advent of Facebook, blogs and Instagram, the public is only a click away from seeing your latest shot. 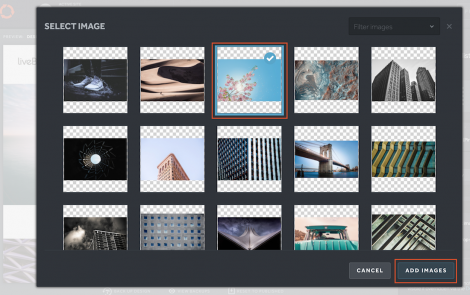 A photographer can snap a shot, alter it in Snap Seed and post it to the world in a matter of 60 seconds, for free, without any oversight, second opinions or editorial review. And the world will act as your editor by following and un-following your feeds. Now you (the photographer) need to learn how to be a photo editor. You can do it, you have the skills, but you now need the discipline to be your own harshest critic and to accept nothing but the best, even when it hurts to hit the delete key. After all, photography is the art of selection. When you are out in the field photographing, you have an infinite number of frame options available to you, and with your photographer hat on, you choose the location, the angle, the moment and even the exposure settings for each image you capture. When you get back to the Lightroom, you now have a smaller number of frame options available, but it is still the same act of selection that occupies your attention. The only difference is that the decisions you make in the computer can be contemplated over and are not as permanent as missing the shot in the field. If a photographer approaches the act of selecting in the computer the same way she approaches selecting at the camera (with confidence), the act of selection will be far less intimidating and much more fruitful. 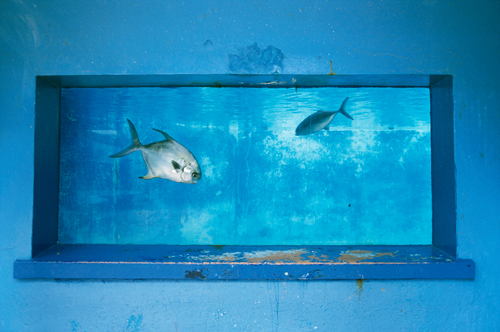 First, photographers select in the field by reviewing options in comparison to one another. In the old days, we used to make our selections in the darkroom using a contact sheet with 15-36 images being compared to one another at the same time. 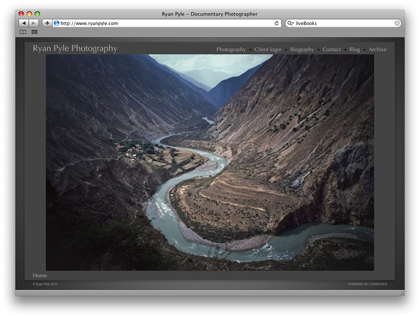 Reviewing images one at a time will never yield quick or informed selection decisions. The art of efficient, accurate and quality selection begins with this comparative review principle: we make better decisions when we see our options in comparison to each other. Second, photographers in the field take an infinite number of options and select images from that infinite set. When options are placed before you in comparison, one option will catch your eye and that is the option you will explore. Back in the studio, the selection process is hindered when photographers scrutinize every possible image. Instead, determine what you are looking for (i.e. children in action, brides dressing, politicians lying, etc) and set those images in front of you. As you compare them to each other on the screen or in print, let the great images jump out and grab you. Those that do not are unworthy of your attention. Third, you must be willing to “kill your darlings.” Too many photographers keep too many images because it cost them time and money to produce. But if the image is not impressive, it should not be shown. Your goal as a self-editor is to promote your great work and, like the gatekeepers of the 20th century, deny entry to the rest. 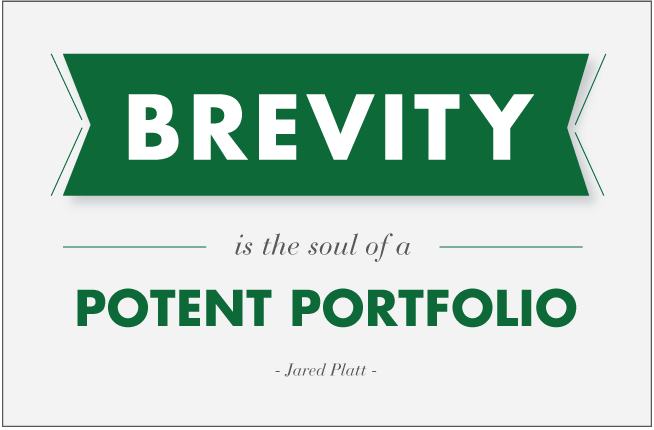 Shakespeare’s character Polonious reminded his son that “brevity is the soul of wit,” and I am reminding you now, that brevity is the soul of a potent portfolio. 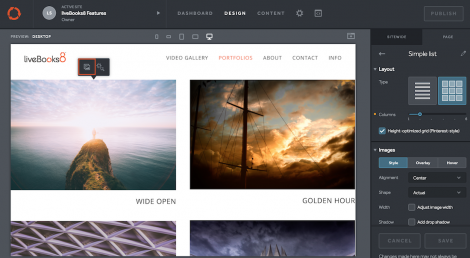 Protect your brand by protecting your portfolio. 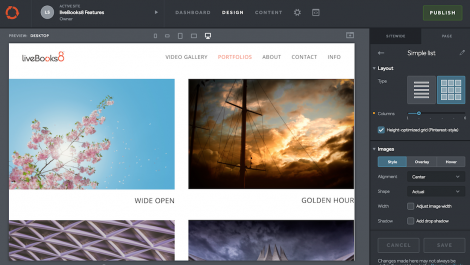 Don’t just think of your portfolio as the book you show your clients, or a website for potential clients. Your portfolio is anything and everything you put out into the public’s eye. This includes your printed products, magazine publications and advertisements, your Facebook pages, blogs, image galleries and Instagrams. This is where you make your impression on the public, which is why it is so important to be more critical of your own work. Fourth, find someone you trust to review your work on a regular basis. This could be another photographer, a mentor, your print lab, a portfolio review session at a trade show, a camera club or even a password protected web forum. You don’t want a “yes” man to butter you up, but an honest and harsh critique. The public will be more than happy to critique your work, but getting that critique means that you have to show the world your mediocre work. Henri Cartier-Bresson said “showing your contact sheets is like taking your pants off in public.” Don’t take your pants off in public – it’s not good for your brand! The world knows that you are putting your best foot forward. So, when you share images that are merely good, you are telling your potential clients that this is the best you’ve got. If you are not willing to reject the good that is mixed in with the great, you will be seen as mediocre at best. If you won’t judge your own work harshly, the world will. 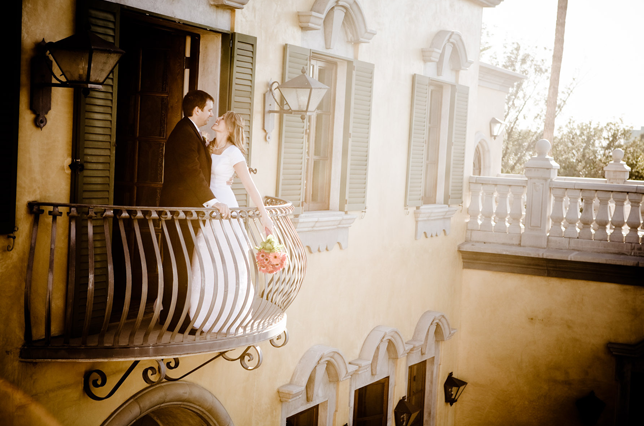 Jared Platt is a professional wedding and lifestyle photographer. 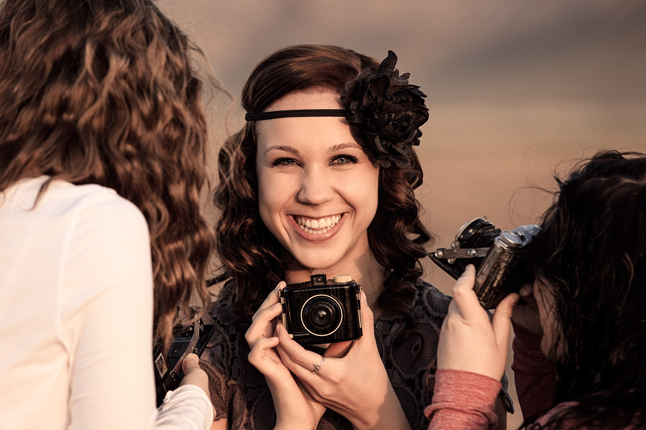 He has lectured at major trade shows, photo conferences and universities on photography and workflow. Currently, Jared is traveling the USA and Canada teaching photography and post production workflow. MIKI JOHNSON: What initially drew you both to Cuba? It has been photographed so much already…did you try to approach it in a new way that you hadn’t seen before? 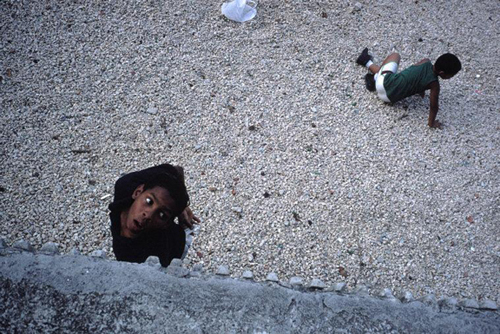 ALEX WEBB: Like many projects, this one began somewhat serendipitously. We certainly did not plan it. I first went in to Cuba 1993 for Life magazine, and Rebecca traveled there around the same time separately. We were both intrigued by the island, but somehow didn’t manage to return until 2000, when we visited together to teach a workshop. 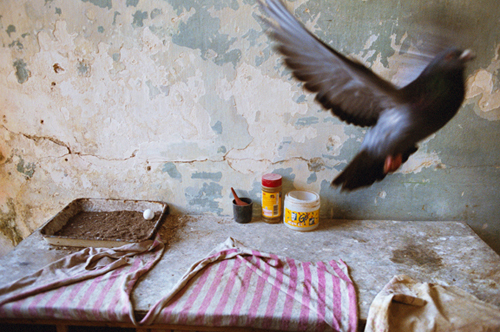 Returning to the country inspired both of us, and we embarked on two separate projects: my exploration of the streets of Cuba and Rebecca’s discovery of unique and sometimes mysterious collections of animals there –– from tiny zoos and pigeon societies to hand-painted natural history displays and quirky personal menageries. It was only eight years later, in 2008, that we hit upon the notion of putting our two very distinct bodies of work together to create a multi-layered portrait of Cuba. MJ: How many trips to Cuba did you take while making photos for this book, and what places and parts of the culture were you specifically trying to capture? AW: We made 11 trips to Cuba. Besides our first trips that we took separately, we made six trips together from 2000 to 2005 and then four long trips in 2007 and 2008, when I was fortunate enough to have a Guggenheim Fellowship to continue photographing the island. 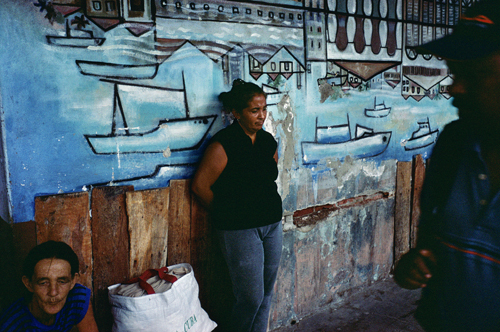 I initially called my project Esperando because in Spanish the term means both “waiting” and “hoping,” a title that starts to get at my impression of the streets of Cuba. For the past decade, I’ve been exploring the complicated relationship between people and the natural world. In the 25 cities I visited for my first book The Glass Between Us, I never witnessed anything quite like what I’ve seen on “the violet isle,” a little known nickname for Cuba inspired by the rich color of its soil. Nearly 700 miles across, Cuba is easily the largest island in the Caribbean and has its own endemic species, including the world’s smallest bat and the world’s smallest bird. Alex and I traveled nearly the entire length of the island in pursuit of our separate obsessions.